Austin Landis writes and produces segments for "The Why." 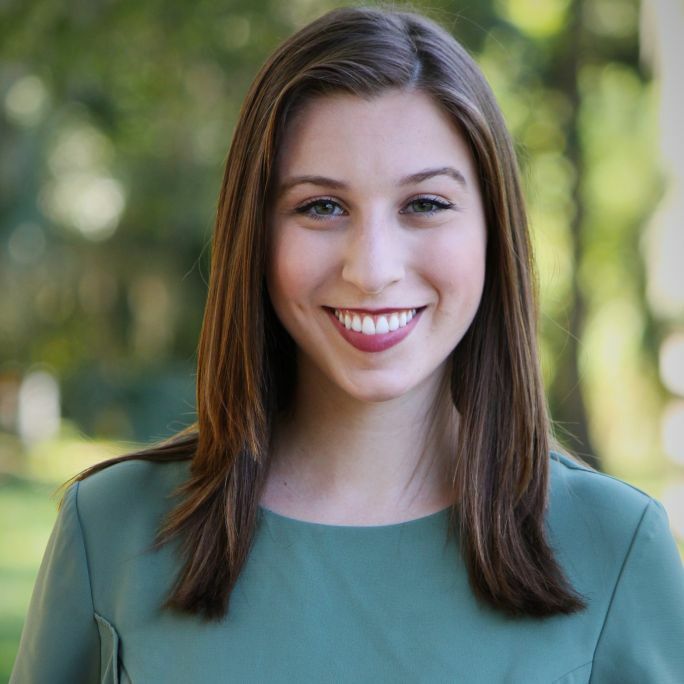 Before moving to Newsy's D.C. bureau, she reported locally while getting her journalism degree from the University of Florida. Despite some nostalgia for her native Sunshine State, she's loved making the capital her home — especially since it means never-ending museum visits, live music and connecting with people from all over the world. When on a break from AP news alerts, find her planning a trip to South America, buying concert tickets or slowly working her way through the stacks on her bookshelf. Is Iran's Nuclear Program Beyond American Oversight? The UK Is Closer To Making Its Brexit. Here's How It Got There. After Nine Decades, Is Our Partnership With Turkey Nearing A Break-Up?